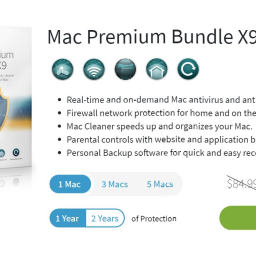 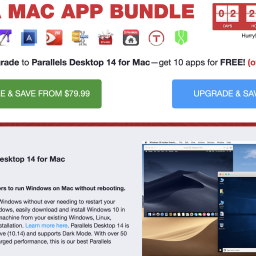 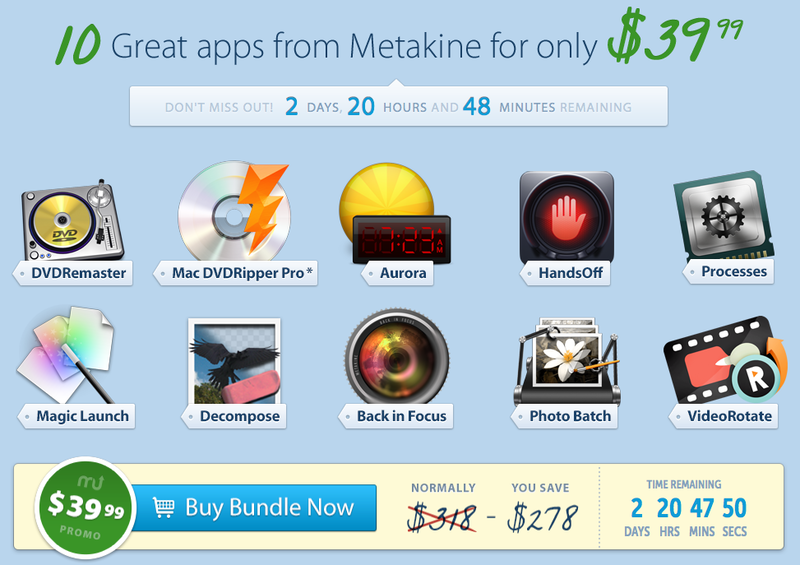 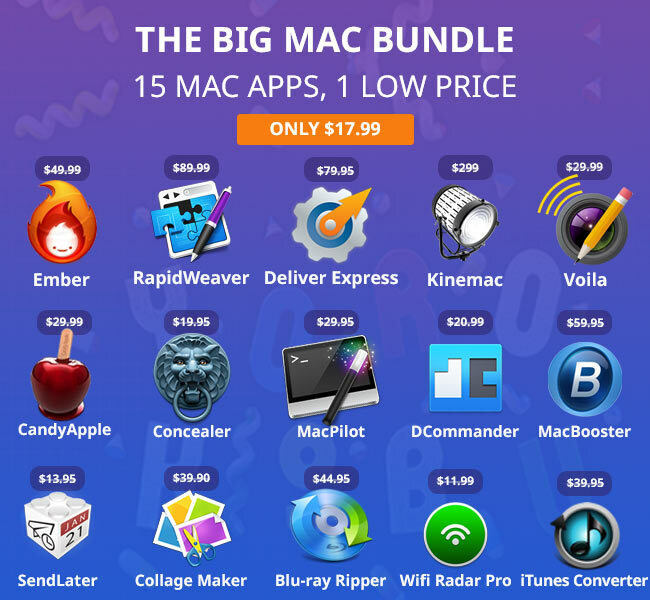 EXPIRED - Pay What You Want Mac Bundle with up to 8 Apps - Mac-Bundles.com: Pay less for more apps! 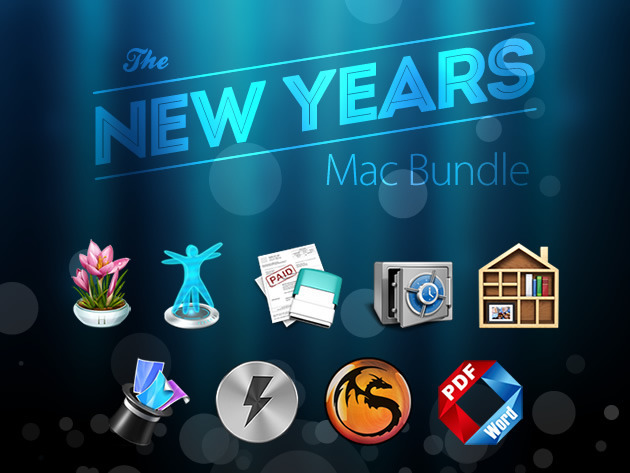 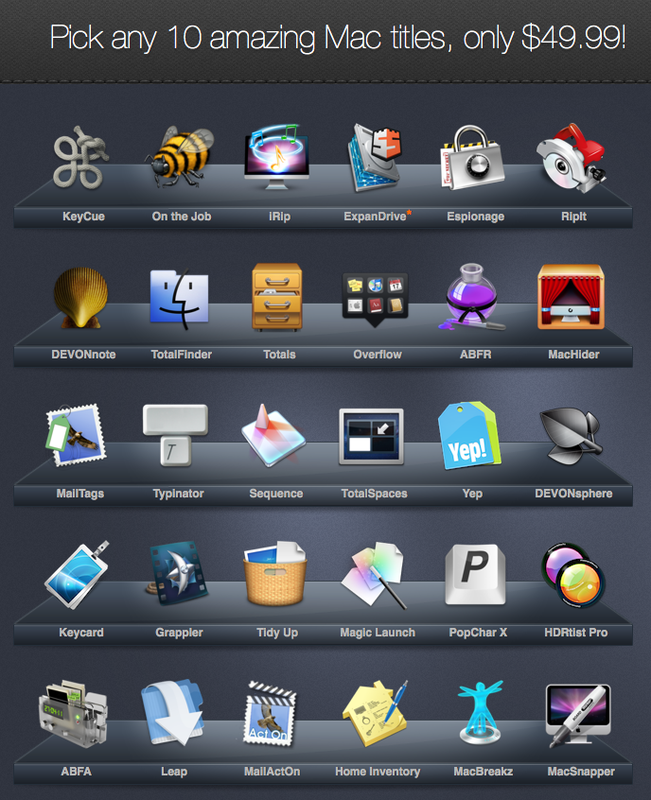 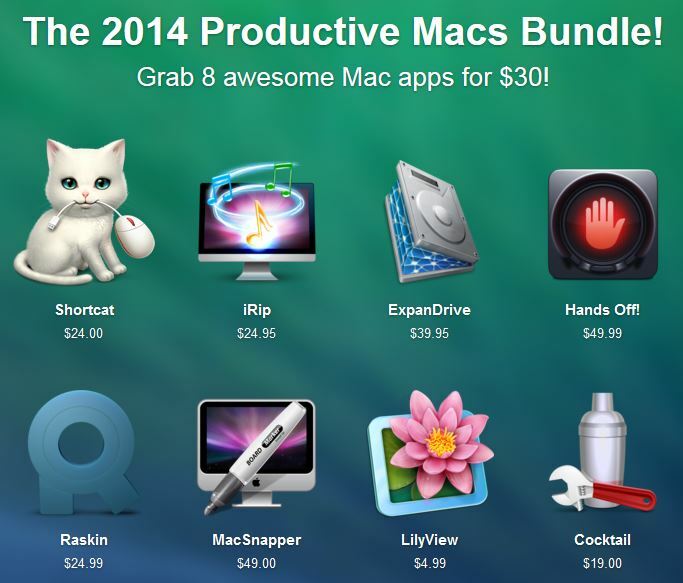 Paddles latest Pay What You Want Mac Bundle offers at least 3 Apps at your own chosen price. 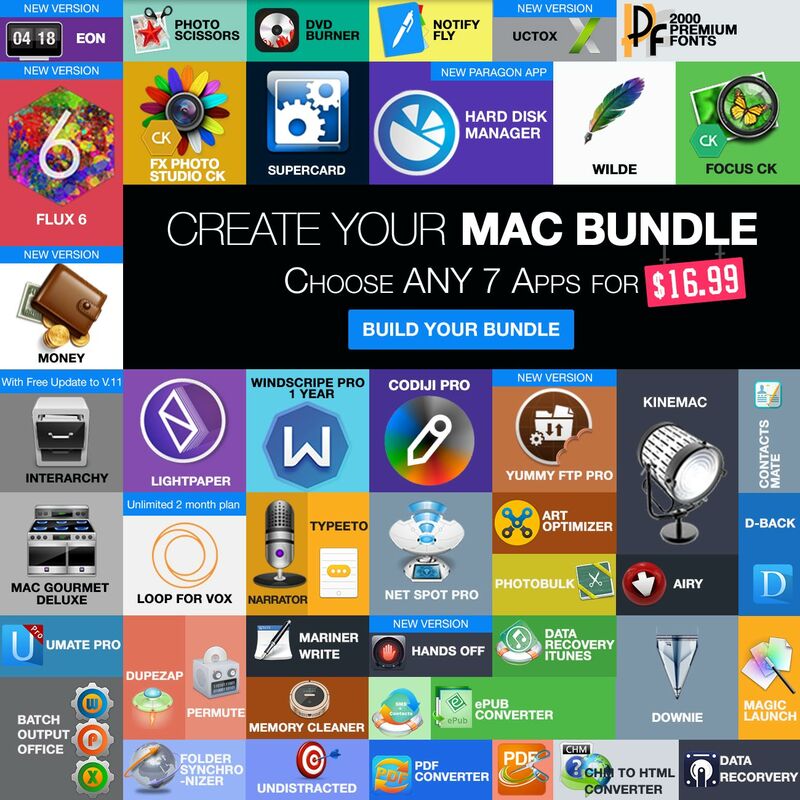 If you pay more than the average paid price, you will get all 8 apps. 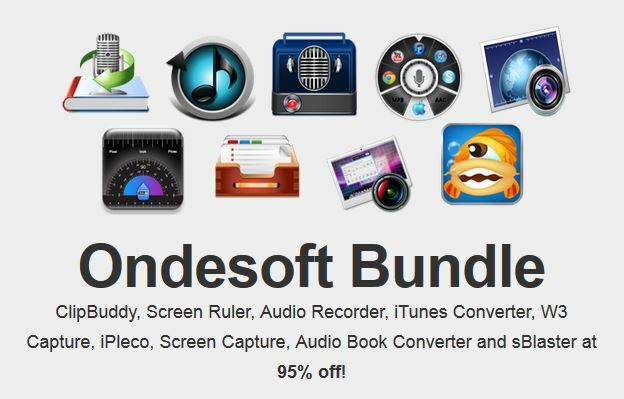 The bundle will be available until the 16th of june. 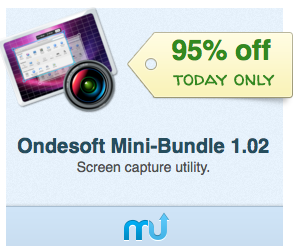 Usually, the price is increasing towards the end of the bundle, so you’ better be quick. 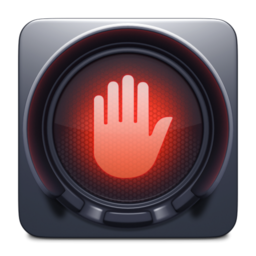 is an alarm clock, that wakes you up with iTunes songs or playlists. 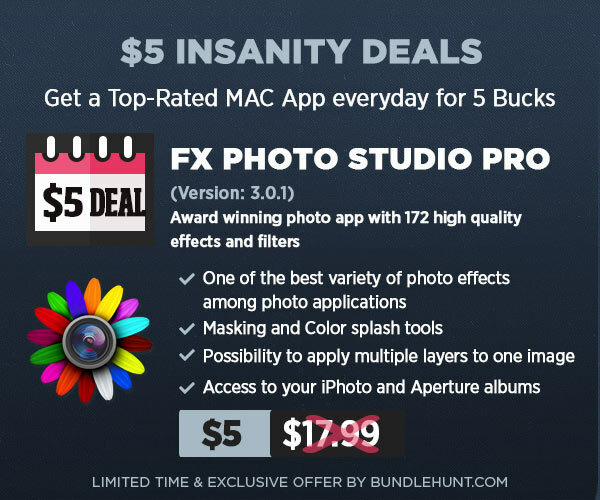 contains filters and styles for your pictures. 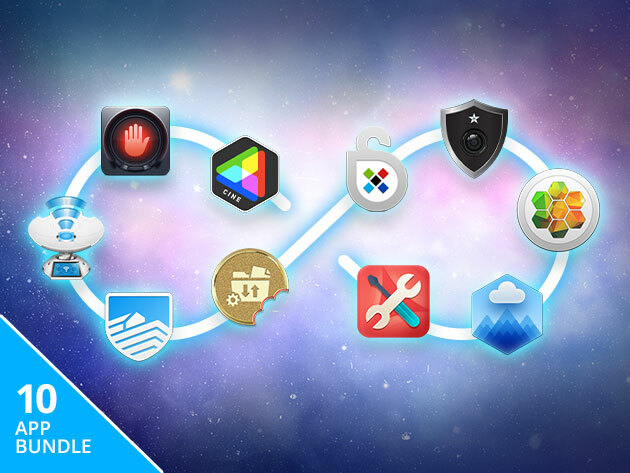 monitores your cookies and blocks unwanted access to your data. 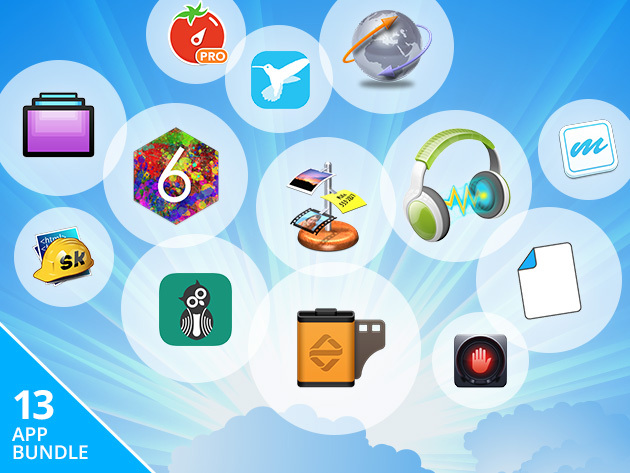 converts your pictures into mosaics. 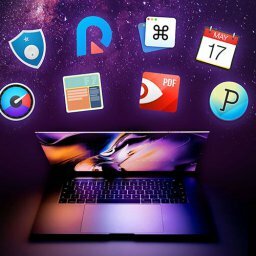 saves websites exactly as they appear on your screen. 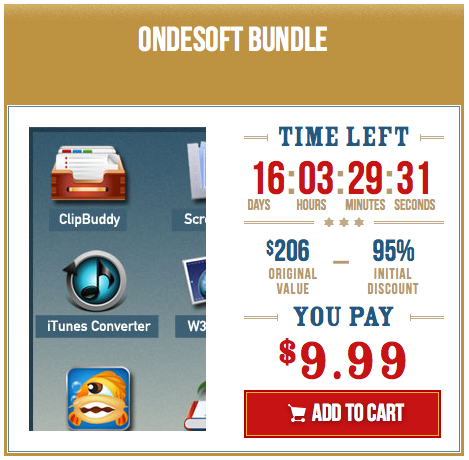 rips your blurays ord DVDs into formats like M2TS, AVI, MP4, WMV, FLV, MPEG, MOV, MKV and RMVB.